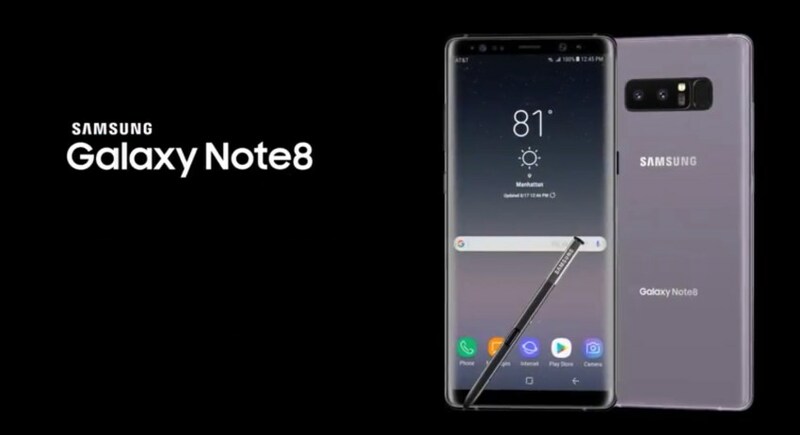 Sprint Galaxy Note 8 rolling out with a new software update which includes latest Android Security Patch, several bug fixes, and improvements. 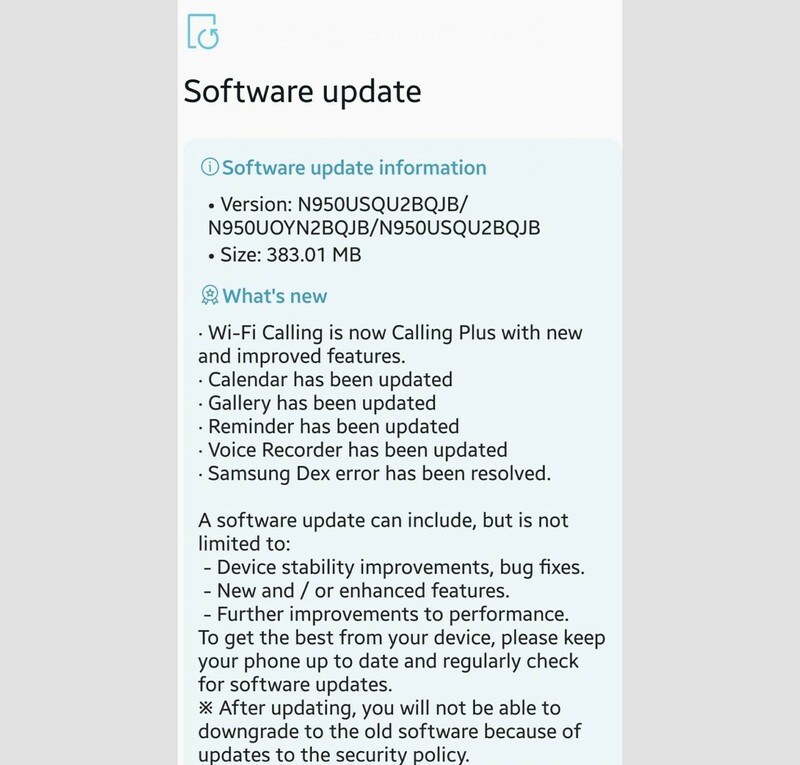 Arriving in with build number N950USQU2BQJB, it’s an over-the-air update weighs in at around 383MB in size. It’s a crucial update as Sprint has improved and updated the Calendar app, Gallery, Reminder, and Voice Recorder. Aside from these, the update also brings the Android Security Patch for the month of October with it. Don’t panic if you haven’t received the update yet, it could take anywhere from a day to a week. Meanwhile, you can head over to the Setting’s menu of your device to manually check for the update. The device is expected to get the latest flavor of Android Oreo in Q1 2018.